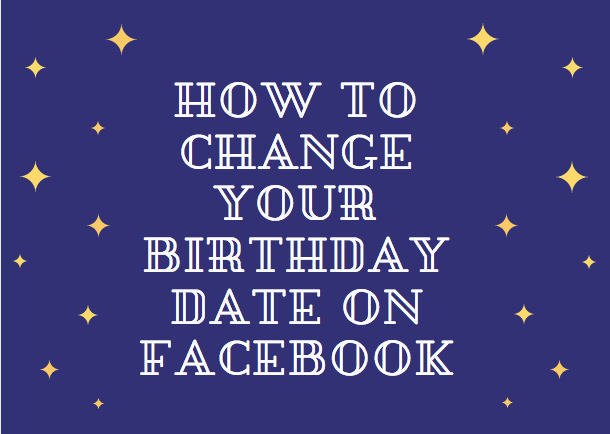 Maybe you inputed a wrong day, month and year as your birthday on Facebook or you don't want your friends to know your real age, you can make changes to it, be it changes to date or changes to month or even changes to the year. You can also choose to make your birthday appear as just month and year and we will show you how to do that. You can also choose who sees your birthday by clicking on the "people" buttons at the right hand of both "Birthday" and "Birth year". 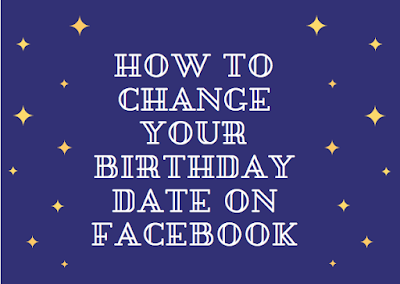 If you click on the button on just birthday and set it to maybe public, it means that anyone and everyone who happens to stumble on your profile will see your birthday, but if you set to "only me", it means that you are the only person that will see your birthday. Same is applicable to birth year.